 Gerald Robinson scored 16 points to lead the Georgia Bulldogs over the LSU Tigers 73-53 Wednesday night. The win improves Georgia’s record to 20-9 overall and 9-6 in the SEC. The Bulldogs started slow and trailed 13-4, but recovered to lead at halftime 30-25. 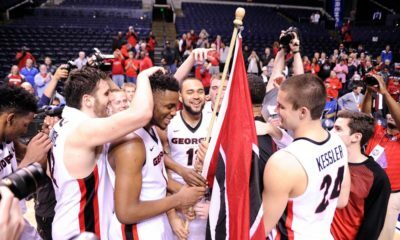 Georgia blew the game open in the second half with several impressive dunks and outplayed the undermanned Tigers. Dustin Ware scored 15 points and Travis Leslie added 14. Playing in their final home game as Bulldogs, Jeremy Price scored 11 points and Chris Barnes had 6. 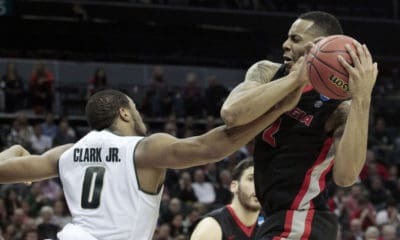 The win improved Georgia’s resume’ for the 2011 NCAA Tournament. Georgia now has 20 wins and with a 9-6 record in the SEC, the worst they can do in-conference is 9-7 with 10-6 a possibility. This would be their first appearance in the Tourney since 2008. That year, the Dawgs received an automatic bid after winning four games in three days to claim the 2008 SEC Tournament Championship. The 20-win season attained by the Bulldogs this year is their first since 1997-98. Georgia did have 20+ win seasons in 2001-02 and 2002-03 under Jim Harrick, but NCAA sanctions erased most of those victories from the record books. The 2011 SEC Tournament begins on Thursday, March 10. Here is a look at the seeding scenarios for UGA.